Why Go to College After the Military? 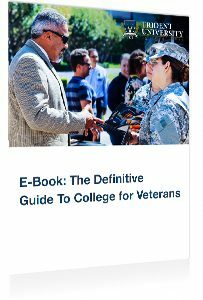 Whether you’re a new veteran who is excited to pursue a college degree, an uncertain veteran researching the best approach to the transition from military to civilian life, or an active duty service member who is considering advancing your career with a college degree, this book can help. 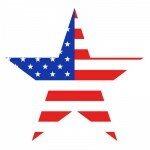 There are quite a few benefits and opportunities available for military members and student veterans. The possibilities are certainly exciting and, perhaps, a bit overwhelming. However, if you choose the right path for you, earning a college education can be much simpler than you might expect.